Colorful Dots, LLC is a full service information technology company that offers a wide range of technical services to both public and private sectors. We are extremely passionate and dedicated to deliver the best results possible. We design and develop brands, databases, custom content management systems, portals, prototypes, landing pages, mobile apps, websites, desktop apps, animations, experiments, and more. Check out our full list of services we offer. 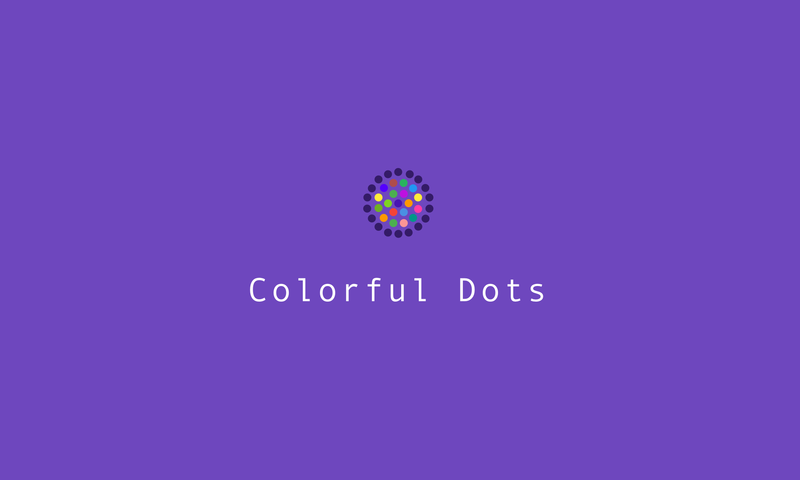 Colorful Dots, LLC was incorporated in the State of New York on March 2018.